Delve behind the scenes of artist Eric Guillon’s artwork for Illumination Entertainment’s popular films, including Despicable Me, Sing, and The Secret Life of Pets. Illumination Entertainment has produced some of this century’s most popular and successful animated films for children and families all over the world. Artist Eric Guillon helped design many of the most beloved and iconic characters from these films, such as Gru and the Minions from Despicable Me, the adorable animals from The Secret Life of Pets, and more. Explore behind the scenes of Eric Guillon’s artwork with this comprehensive coffee-table book, which delves into Guillon’s creative process and Illumination Entertainment’s hit films. 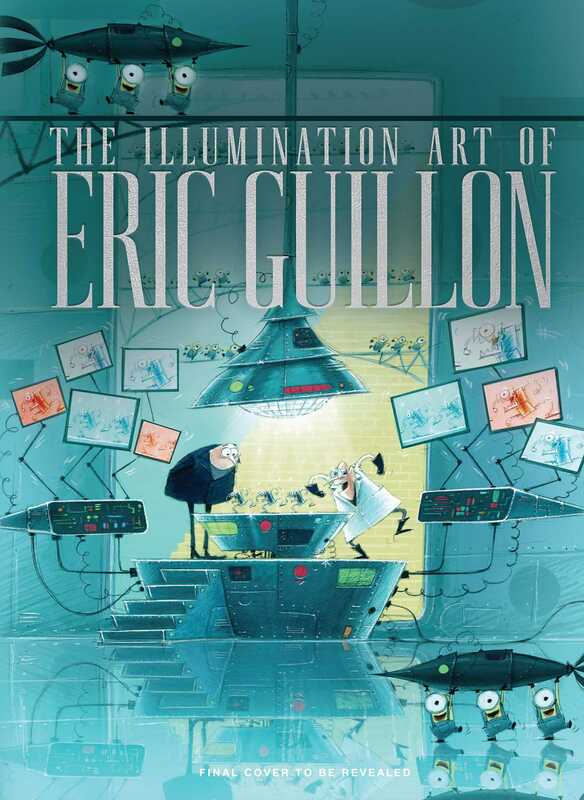 The Illumination Art of Eric Guillon features never-before-seen concept art, sketches, film stills, and other unique graphics, tracing the animation process from start to finish, and examines Guillon’s many different roles, ranging from art director, character designer, and production designer to co-director.